The all-American road trip has been a major characteristic of the states for almost a hundred years, and its popularity is certainly not decreasing. According to MMGY Global’s 2017-18 Portrait of American Travelers, 39 percent of United States vacation and leisure travel included a road trip— a 17-point increase from the year before. One of the world’s most celebrated road trip routes is Highway 1, located in California. 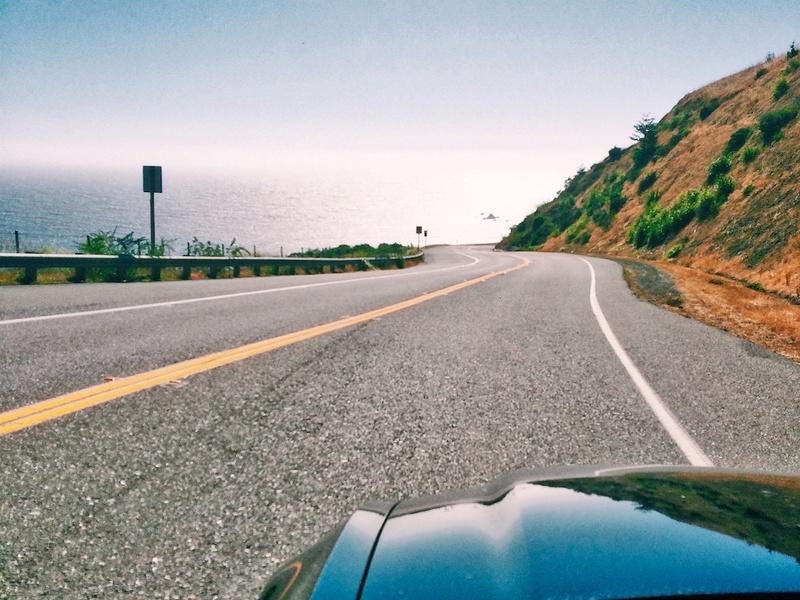 The Pacific Coast Highway (PCH) is a well-known portion of the famous route that has so much to offer from Santa Barbara all the way down to San Diego. Before you decide to go cruising past miles of rocky shoreline, farmland, and beautiful towns, you will need to consider the following. To start, you will need to pack for all kinds of weather. The best thing to do is to layer, so if it’s warmer at one point, you can easily take off your cardigan or light jacket. Be sure to pack a windbreaker and rain gear just in case, as well as breathable fabrics, t-shirts, and shorts for hot and sunny days. Even if it’s cloudy or the sky is grey at times during your trip, you will need sunscreen and a good hat to shield yourself from the sun’s harmful UV rays. Hiking or athletic shoes are another important clothing item to consider due to the rocky ground that many of the trails and overlooks have. Stopping and exploring the rugged coast on foot enhances the already incredible experience, so you do not want to be caught trying to navigate the ground in sandals. The non-clothing items you may want to pack include a set or two of binoculars, a map, and plenty of snacks for the more isolated stretches. You are very likely to see marine life such as whales, sea lions, and seals at several points along the way, so the binoculars will be handy for viewing the creatures at a safe distance. And a cell phone is a must for the trip. Not only can the mapping apps help guide your way, but the photo and social apps will allow you to chronicle your trip and a great playlist can make your road trip even better. Before you leave for the trip, visit one of the many AT&T Stores in California to ensure you have the latest accessories. You can start from either end of the highway, but traveling from North (Santa Barbara to South (San Diego) will allow you to make the most of the sea views so you will not have to cross the road if you make a few stops for photographs. It is generally a good idea to plan your stops for sightseeing and activities beforehand, but be sure to plan loosely and allow time for the unexpected–such as roadwork or popular roadside attractions. In addition to a flexible sightseeing itinerary, it is important to include taking breaks from driving. Jeremy Scott Foster with Travel Freak recommends aiming for driving less than three hours per day and stopping to explore if you have been driving for an hour. The most significant aspect of your PCH road trip will be allowing yourself the freedom to relax, have fun, and take your time making some of the greatest memories of your life. Leave all your worries and problems behind and enjoy satisfying your wanderlust with those you love spending time with. During the drives on the longer stretches of highway, have a mix CD ready to pop in or a music streaming service’s playlist queued up to keep you entertained. When you hear the songs again afterward and for years to come, they will take you back to the road trip in a swirl of nostalgia. Lastly, don’t forget to take tons of photographs to keep forever! California’s Pacific Coast Highway has much to offer, and you may not be able to see everything in one trip, but at least you will be prepared to enjoy the journey— all-American road trip-style!